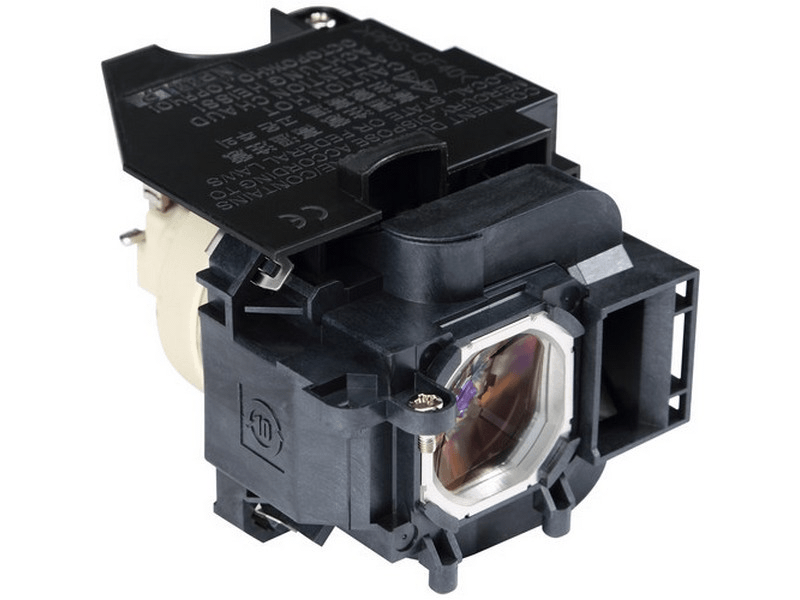 The NP-P474U NEC projector lamp replacement is rated at 4,700 lumens with a rated life of 4,000 hours (8,000 hours in eco-mode). This lamp replacement comes with a genuine original Philips UHP bulb inside. It is brighter and has a longer lamp life than other cheaper generic replacement lamps being sold elsewhere. Purchase with confidence from Pureland Supply with a 5-star Google rating, free UPS ground shipping, and a 6 month warranty. NP-P474U NEC Projector Lamp Replacement. Projector Lamp Assembly with High Quality Genuine Original Philips UHP Bulb Inside. Lamp arrived on time and it was the original NEC lamp. Very pleased to have found these guys and it appears they have all models we need in stock.